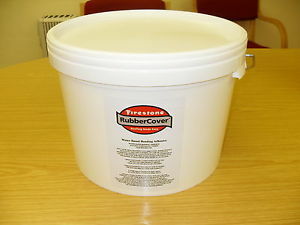 Available in 2.5L, 5L and 10L. 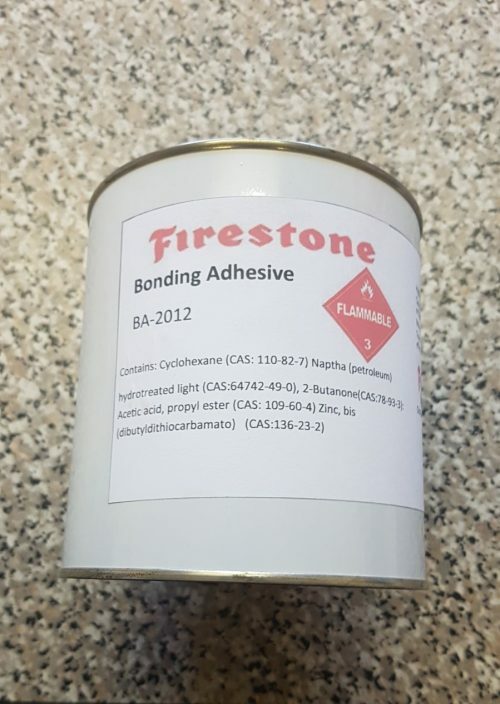 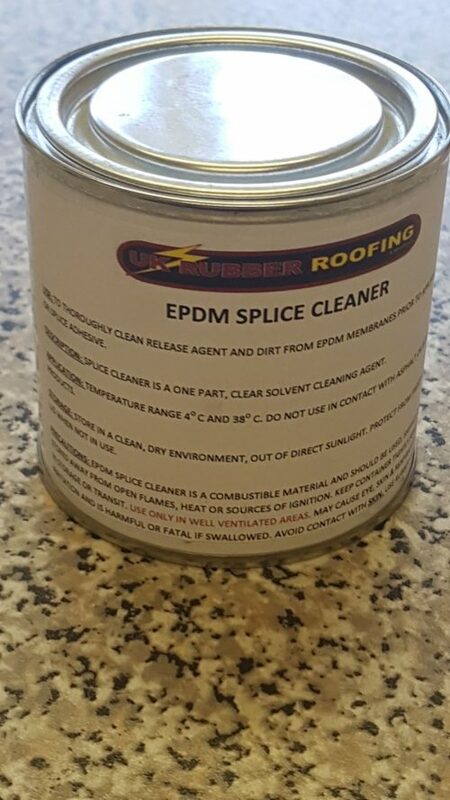 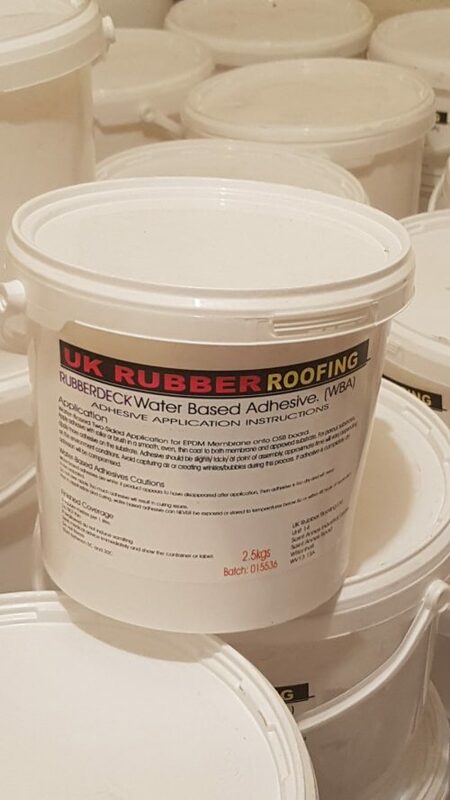 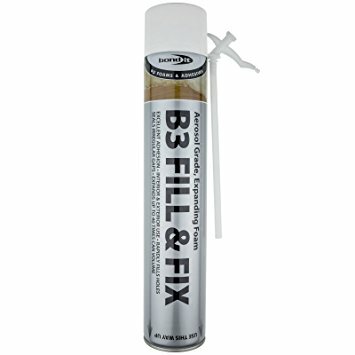 UK Rubber Roofing water based contact adhesive (WBA) is manufactured specifically for use with EPDM membrane onto OSB boards and other particle boards and must be applied to both surfaces, it is designed for long life and permanent elasticity. 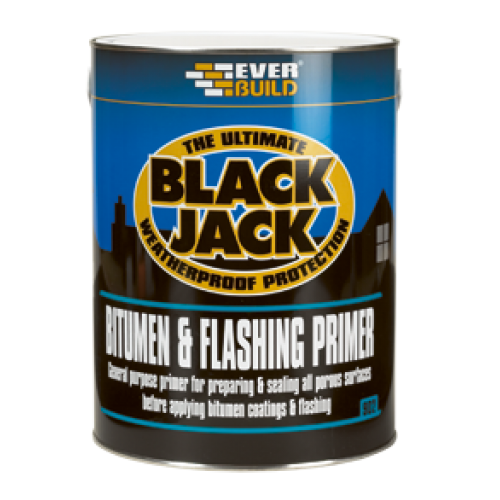 It is also high in solids, it must not be used in wet conditions, onto damp substrates and under no circumstances must it be diluted.